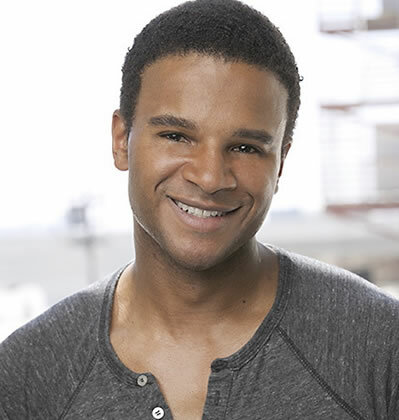 Marc Anthony Samuel (Dionte) is a Chicago native. He studied acting with the Portland Repertory Theatre under the late director Dennis Bigelow. Since coming to Los Angeles he has done numerous commericals, as well as voice over work. He was influenced since childhood by his father who was a stage actor in Chicago.